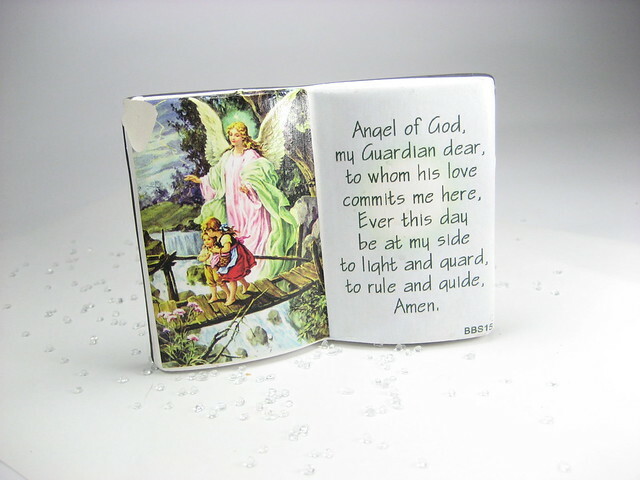 I used to pray this prayer to my Guardian Angel when I was a small boy before I went to sleep. The prayer is just perfect for little kids because of its rhyme and simplicity that makes it easy for them to remember and take to heart. Case in point is me, who can still recite it from memory. Of course right now my prayers are more complex already with my age but I still remember to ask for help from my guardian angel often.